The July 2011 Open Public Services White Paper set out the Government’s approach to the delivery of public services and included a number of new funding opportunities to drive this agenda. A number of these may also be complementary to the Cooperative Council model. Further programmes have been added over the past year and this briefing brings them together in one place. The listing below provides a short summary for each and appropriate links where further information can be obtained. The opportunities are grouped roughly in date order depending on when they were originally announced. The £10m Mutuals Support Programme from the Cabinet Office provides free professional expertise, advice and grant funding to fledgling mutuals that are being set up to deliver public services by employees leaving the public sector. The new Mutuals Information Service was launched in December 2011 as the gateway to this support and remains open in 2012. Contact: 0845 539 0543. 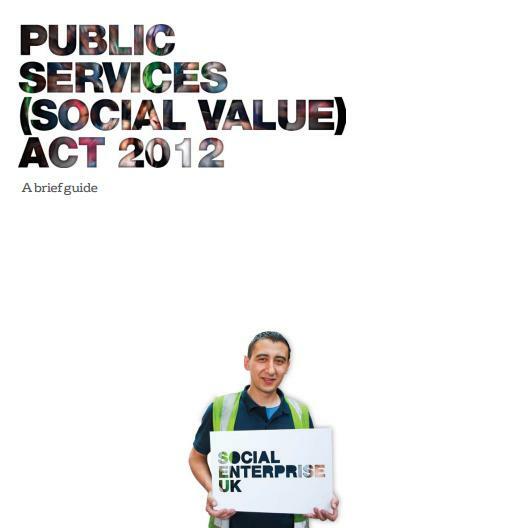 Announced in 2011, this £10m programme is intended to support Voluntary & Community Sector (VCS) organisations to ‘become a mainstream option for public service delivery.’ The support offered by this fund is intended to enable organisations to compete for public sector contracts and access new types of social finance such as that offered by Big Society Capital (the new bank set up to provide funding for the sector). This fund was launched by the Social Investment Business on behalf of the Cabinet Office in May 2012. It will offer grants of up to £150k to social ventures wishing to purchase investment and contract readiness support from approved advisors. The fund is open until at least September 2013. Contact: 0191 261 5200. 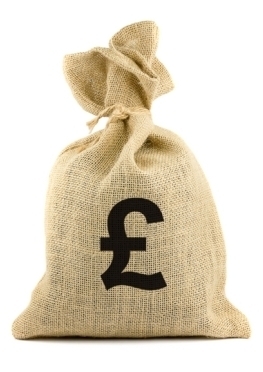 Potential new fund flagged in July 2012 Cabinet Office paper ‘Growing the Social Investment Market: Progress update.’ This proposed new fund would look to better enable public sector commissioners to develop larger scale partnership projects across multiple service areas. Further details to be provided in due course. Funding type to be confirmed e.g. loan / grant etc. Part of the Localism Act 2011, the new ‘Community Right to Challenge’ will allow community groups to bid to deliver a local authority service. Such expressions of interest have to be considered by the Council. The Community Right to Challenge Grant programme opened in July 2012 (again managed by the Social Investment Business). This £10m fund provides advice and grants up to £100k to support community groups looking to compete in a procurement process for a local authority service. Contact: 0845 345 4564. New £16m programme launched in July 2012 to support communities wanting to take over the running of local buildings & assets. This fund will provide them with support to work up bids. Grants of up to £100k are available. It is intended as complementary to the Community Right to Challenge Grant programme (see above). No current deadlines. Contact: 0845 345 4564. The Department of Health’s Social Enterprise Investment Fund is intended to support & encourage the development of social enterprises in the health and social care sector. Also managed by the Social Investment Business, the current deadline is 24 August 2012 but there may be further rounds in due course. Contact: 0191 269 2276. Funded by the Cabinet Office and also managed by the Social Investment Business, the aim of the Fund is to support models that encourage ‘social action’ – enabling people to come together and improve the quality of life in their community. Social action opportunities could take the form of time (volunteering, time-banking) or resources (money, property, skills, fixed assets or equipment). There have already been 2 rounds in 2011 & 2012. While the fund is currently closed, a June 2012 Cabinet Office press release has flagged a further £40m over 3 years that will be made available.